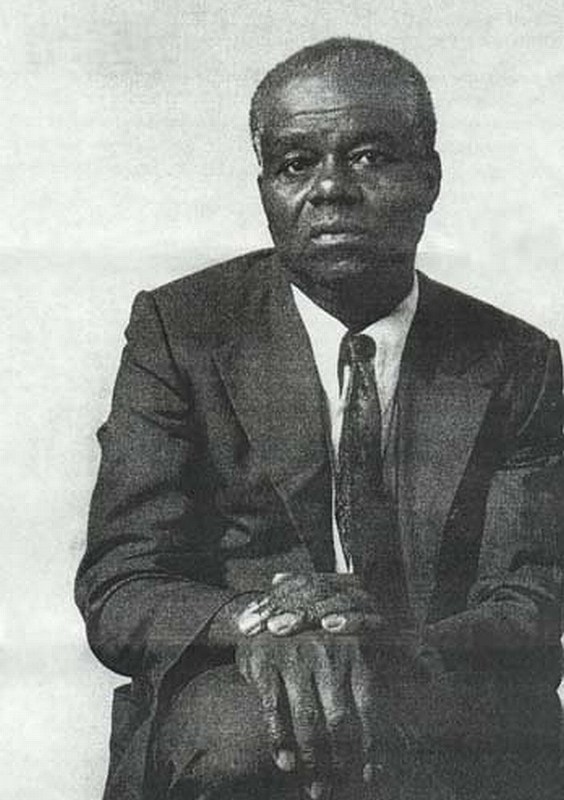 Dr. John Henrik Clarke talks economics and definitions of success / "Manufacturing is a move toward nationhood, toward the restoration of self-reliance and management of nations and the maintenance of nations. I'm not just talking about the physical, I'm talking about the nation frame of mind, that is portable, that you can take with you wherever you go. You've got to either have the nation or the nation frame of mind in order to be whole or secure"